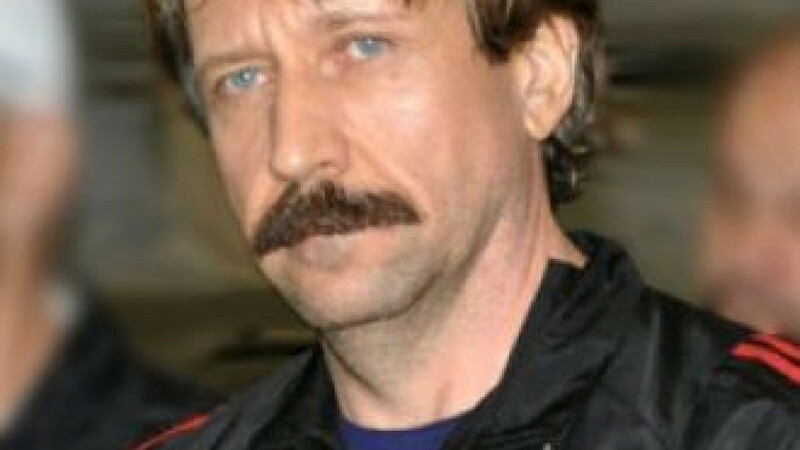 Arms smuggler Viktor Bout was detained in Thailand before extradited to the U.S. to stand trial on terrorism charges. Russia's Foreign Ministry has written to the U.S. Embassy in Moscow to protest the detention of Russians in third countries with the intention of extraditing them to the U.S.
Moscow will take reciprocal steps if the U.S. law enforcement agencies continue "to persecute Russians on dubious charges," the Foreign Ministry said in the note handed over to U.S. officials on Wednesday. The Foreign Ministry on Monday advised Russians not to go to countries that have an extradition agreement with the U.S. if they have any reason to believe that Washington has "some claims against them." U.S. authorities "practically kidnap and transport" Russian citizens to the United States, where local courts hand down wrongful sentences, the statement said. Moscow has been irked by the detention of Russians in Lithuania, Spain, Costa Rica and Dominican Republic on charges ranging from smuggling to money laundering. In one of the most prominent cases, Viktor Bout was sentenced to 25 years in prison by a U.S. court on arms smuggling charges.